Those who are free of resentful thoughts surely find peace. These are some of our recent visitors. 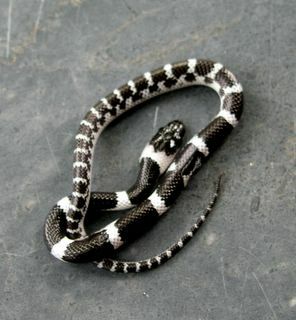 The Multi-Banded Krait is one of the planet's most poisonous snakes. (50% chance of survival if treated quickly with antivenin!) I have caught seven of these babies in our ground floor loo within the last fortnight. They feed primarily on frogs & lizards, & we have just arranged quite a large supply of their favourite food.